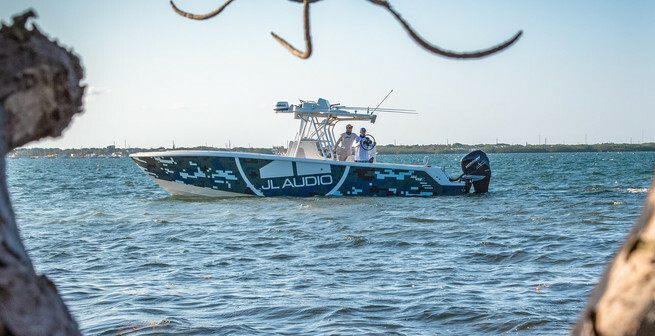 At Attention to Detail we carry an exclusive selection of high-quality marine audio for your entertainment in the water. 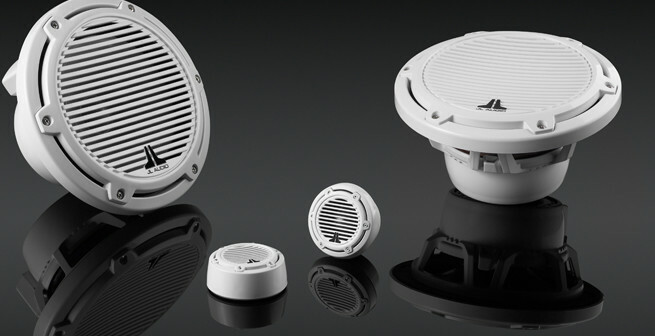 From tower enclosures, marine amplifiers, subwoofers, receivers, speakers and more. 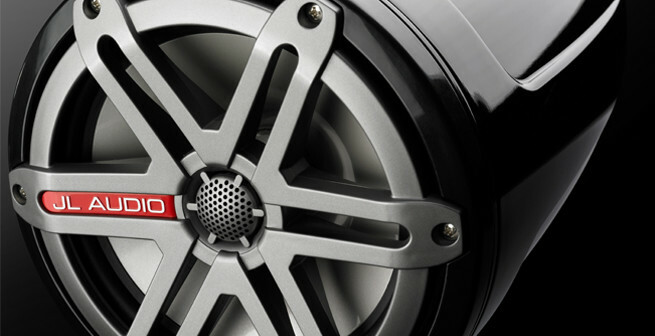 Every journey has a soundtrack... Let us make yours sound amazing! Click Start Now or call us to find out more 860-347-0141. Engineering, environmental testing, and assembly all take place in our Miramar, Florida facility, ensuring consistent process control and component part quality. Bass as deep as the big blue. The Memphis Marine subwoofers generate rich, accurate bass while remaining flexible enough to work in a variety of enclosures. 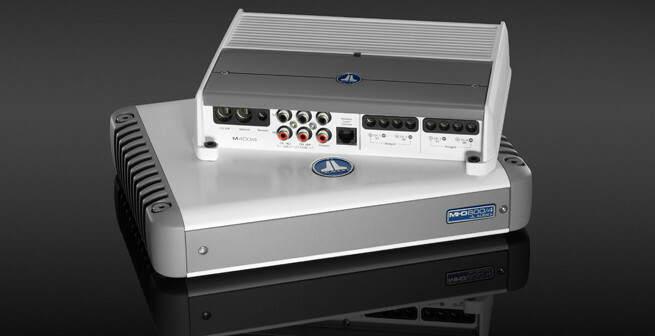 Hit the waves and stay connected with new Kenwood marine receivers that support the most popular music apps.